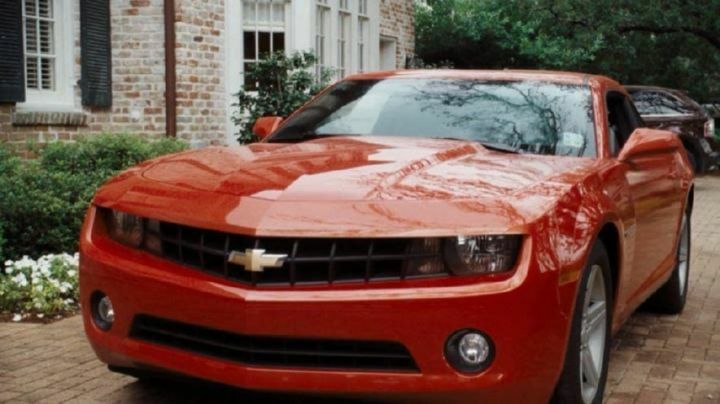 IMCDb.org: 2010 Chevrolet Camaro in "The Chaperone, 2011"
Sounded like a V8...... but is a V6 model, no? Either way it's built in Canada. No "mail slot" so it is a V6. CougarTim wrote No "mail slot" so it is a V6.